Excell Sports Boys Volleyball Program ~ The Boys STORM ~ is a fundamental training environment for boys volleyball that offers high paced, high repetition training sessions, focusing on skill correction and execution in an effort to master each of the core skills: passing, setting, attacking, and serving. The training format will be game play drilling and competition scenarios to learn the why, when, and where of offense, defense, and free-ball systems in a match setting. 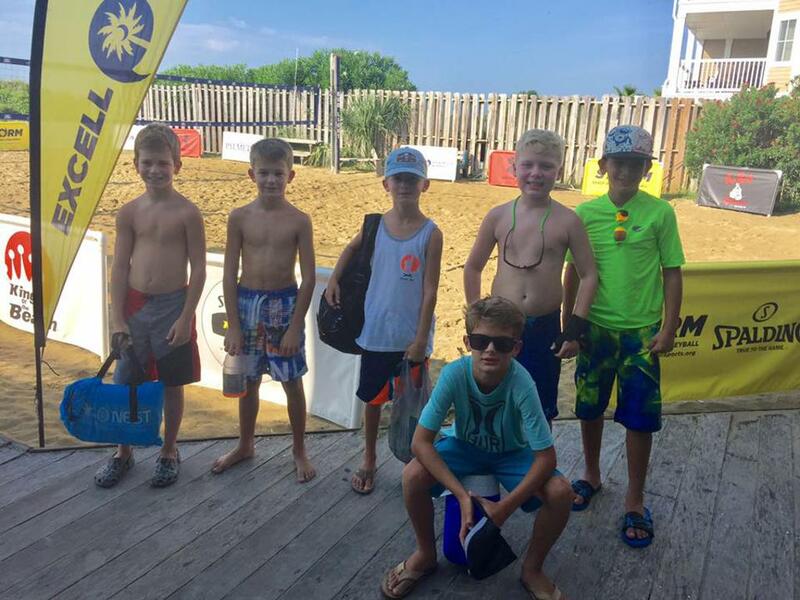 Excell Sports is excited to provide boys an additional opportunity to grow and learn the game of volleyball by offering them a way to participating in both indoor club play and outdoor tournament play. 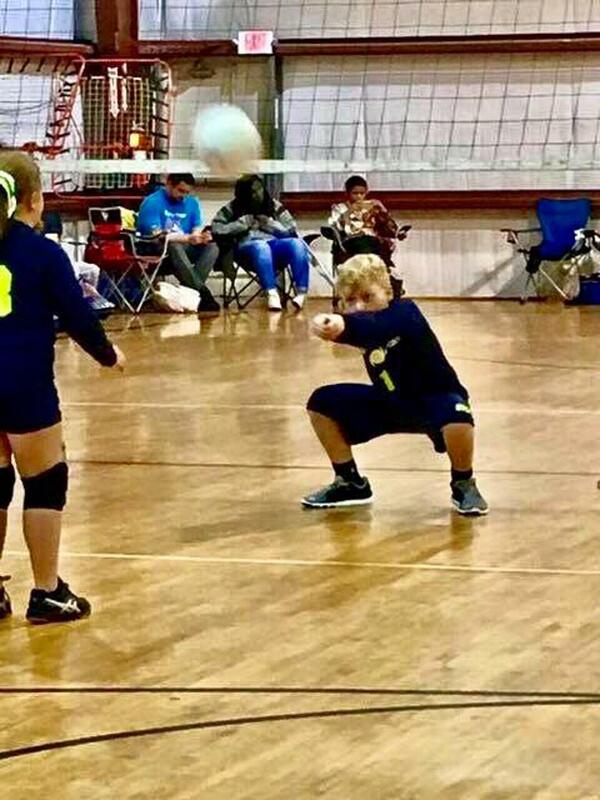 Additionally, Excell Sports is looking to grow the boys side of volleyball by partnering with other clubs that may have a limited number of boys and combining, so as to make complete rosters. If you have a male athlete interested in playing volleyball, or are from a neighboring club that wishes to either combine rosters or be a part of a boy's volleyball tournament, please contact us for additional details. The Boys STORM volleyball team will practice on Sundays for 1.5 hours. Training sessions will be taught by Owner/Director and Coach Shane LeCroy. Practices will begin at the end of November and run until late March. The boys will receive an Under Armour Locker Tee and Under Armour Raid Short as part of their club fees. (See pictures below.) The official practice calendar, times, locations and tournament schedule will be posted as details become finalized. The individual fee for Boys STORM is $550. All boys interested in being a part of Boys STORM will need to obtain a USAV Membership number through USAV. The link is below. Please renew or obtain your membership and bring with you to tryouts. ALL PLAYERS MUST HAVE A VALID USAV MEMBERSHIP BEFORE THEY PARTICIPATE IN ANY TRYOUT OR CLUB VOLLEYBALL EVENT. Tryout times and details are below. Please use this link to obtain your USAV Membership number for the 2018 - 2019 club season. You must bring your membership card (or number) with you to tryouts. After you renew or obtain your USAV Membership by using the link above, you will need to register your athlete for tryouts with Excell Sports. The registration link for club tryouts will be posted below for you to register your player for tryouts. Excell Sports understands that there are multiple volleyball clubs holding tryouts during the same window of time. We work hard to select our tryout schedule dates so that players have flexibility to be seen by multiple clubs. The dates below are divided by ages. If your player can not attend tryouts or the make-up dates, please contact us to make alternate arrangements for player evaluation. If you have questions about what age group your player should tryout for, please see the illustration at the bottom of this webpage that provides age clarification. **All other items on gear sheet below can be ordered, but are not included. Juniors from the Excell STORM Beach Volleyball Tournament at The Windjammer in Isle Of Palms, SC. Excell Storm Indoor Club Volleyball Developmental Team. 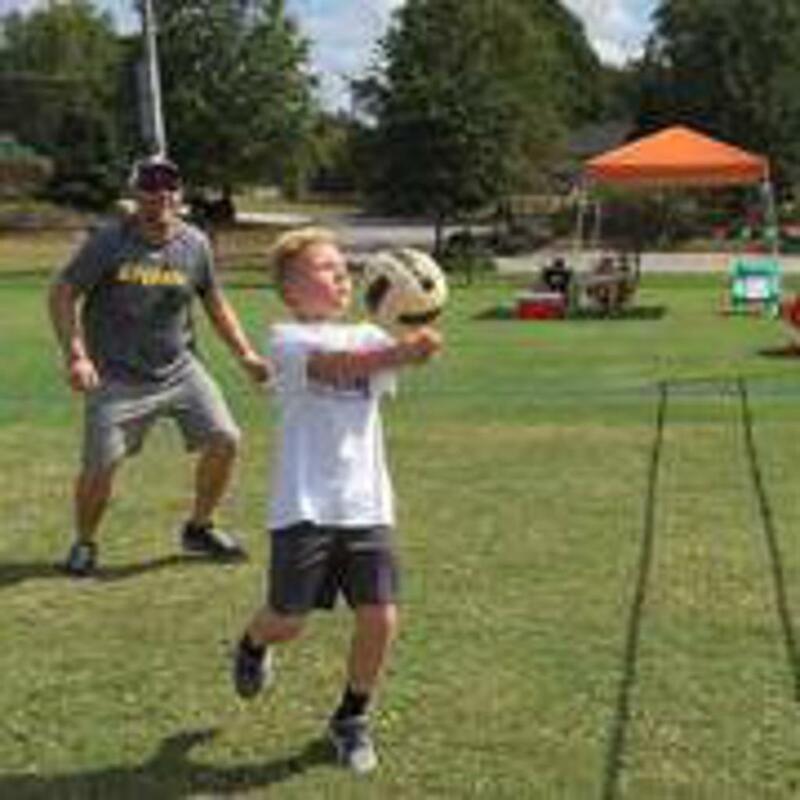 Excell Storm Outdoor Grass Volleyball Training at The Pavilion in Greenville, SC. The Boys STORM has arrived!! We are so excited about the momentum that this addition has created!!! We are thrilled to be working with other clubs to help create full rosters and schedule local tournaments for our boys! Please contact us if you are affiliated with a club that wishes to partner to promote the growth of boys'volleyball or if you have a player interested in being part of The Boys STORM!